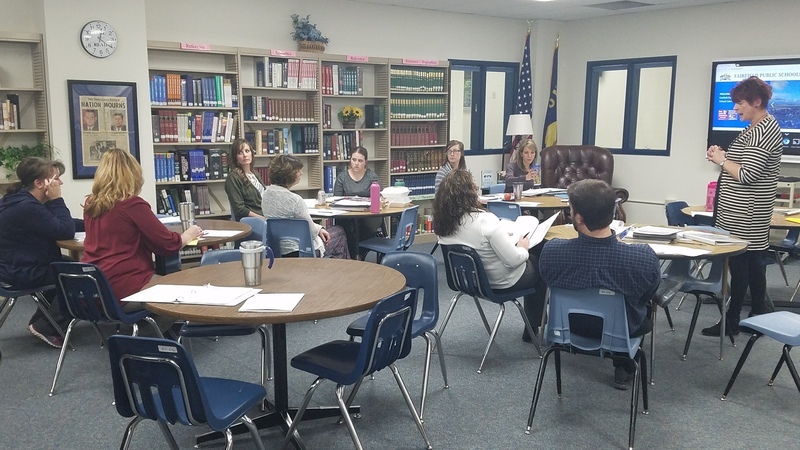 On Monday, January 29th, our staff received professional development from Diana Knudson of the Golden Triangle Curriculum Consortium. Our K-6 staff and 7-12 went through two hours of training on Close Reading and Vocabulary Strategies. 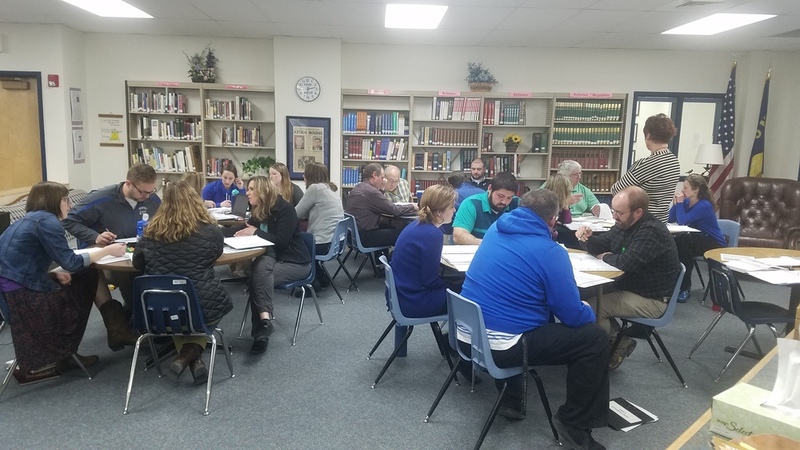 The workshop was a hands on training in which the staff practiced strategies and discussed with one another ideas of how to best implementat practices for students. The idea is to help students and staff when reading scientific articles, historical documents, as well as technical written pieces.